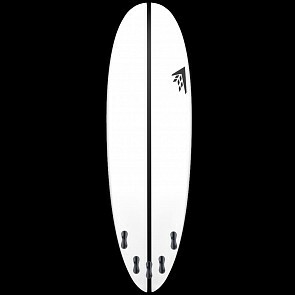 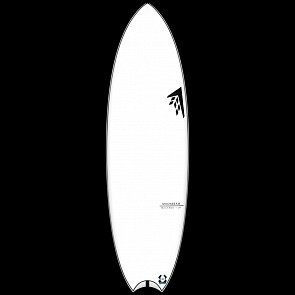 Welcome to our Surfboard Sale and Clearance page! 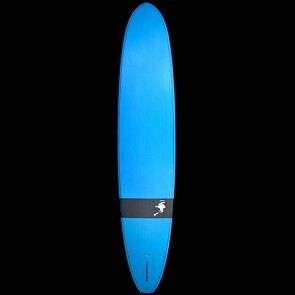 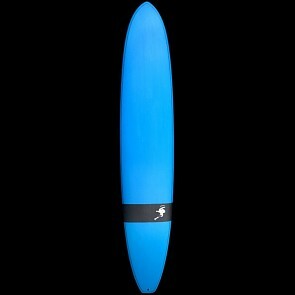 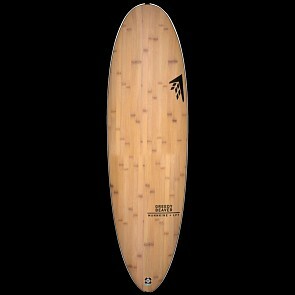 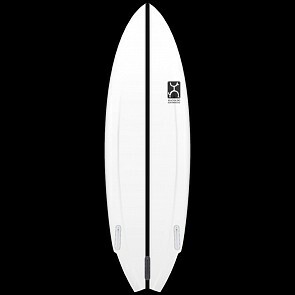 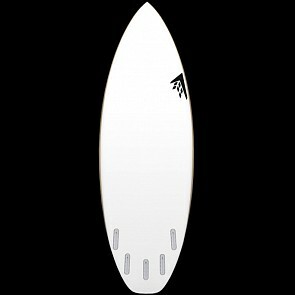 Got surfboard questions? Want some experienced advice to help figure out what your next board should be? 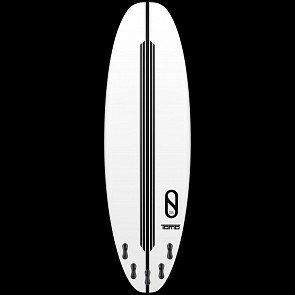 Give us a call and talk to one of our knowledgeable staff members. Utilize our expertise to ensure you choose the board that best meets your needs.